So says our Chef at the newly-restored Windham Club, about the everyday pub-like experience at the restaurant. 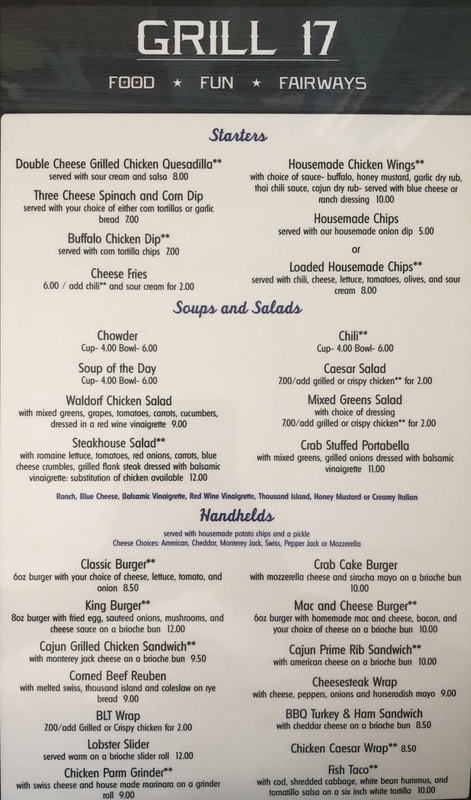 Our Chef has created a diverse and fun menu, one that combines his special take on pub and deli basics (like burgers and chowder) with his own creations. The restaurant offers lighter or heartier fare — something for everyone. 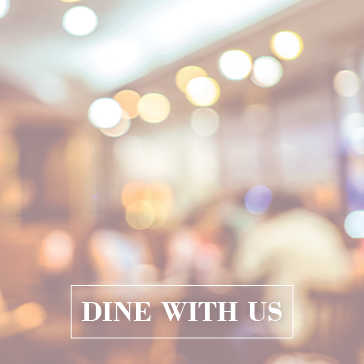 The restaurant is where our chef creates his own spin of pub fare with his own creative twist. 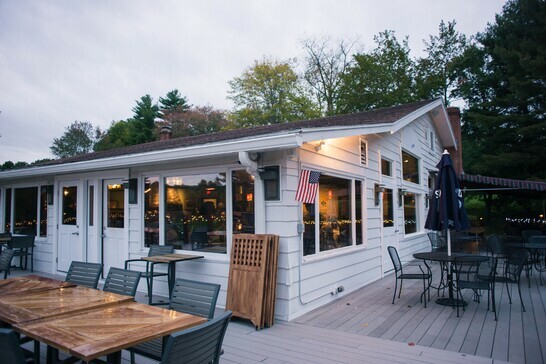 The Windham Club’s restaurant offers ample indoor and outdoor seating on our gorgeous deck. Come enjoy our S’Hole specials on the weekend that our chef created to bring our his Haitian spin on our menu. Come join us soon! We offers seating for 40 indoors in our beautiful and newly-reconstructed space, as well as seating outdoors on our giant deck overlooking our park and golf course. Come out for a nice lunch, to watch a ballgame, or to see the sunset in the evening. 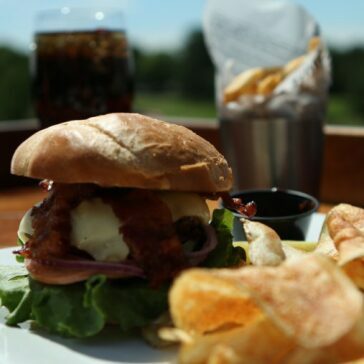 The restaurant may overlook our golf course, but it is not just for golfers. It is the best pub in town! 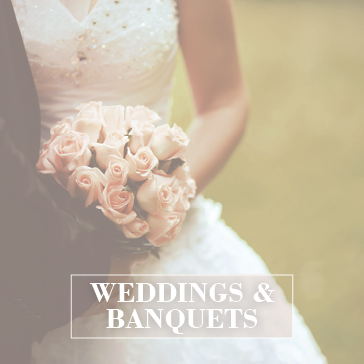 Click here to learn more about weddings and banquets at The Windham Club, in North Windham Connecticut. 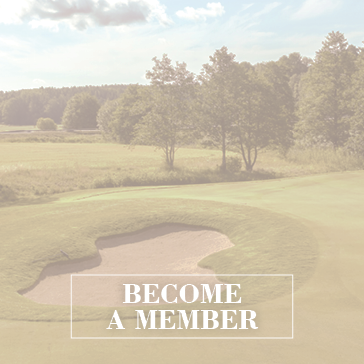 Discover what it means to be a season pass member at The Windham Club, in North Windham Connecticut. 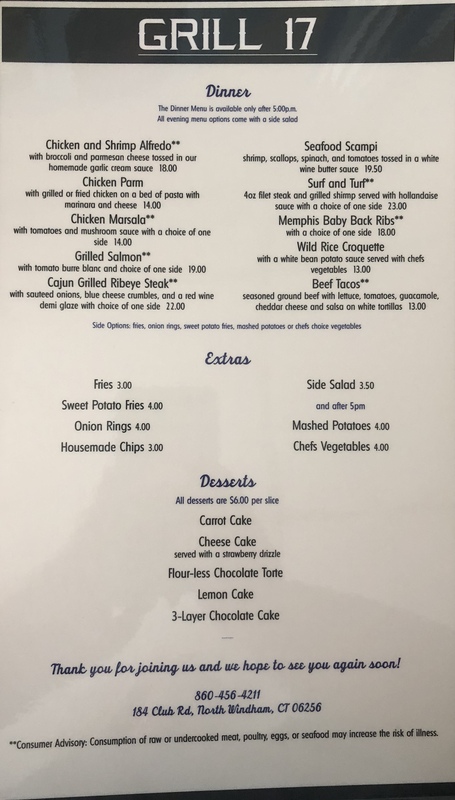 Click here for details, hours and menus for the restaurant at The Windham Club, in North Windham Connecticut. 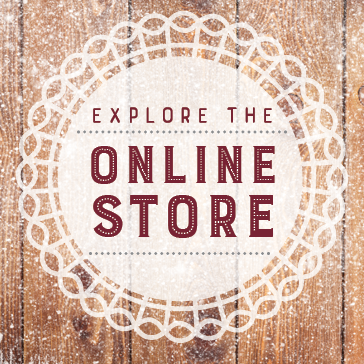 A one-stop shop for gift cards, season passes, and more in our online store.